We all know, Microsoft undertook Nokia recently. It had launched a hybrid platform i.e Nokia ‘X’ Platform which helps use of Android apps as well as with windows services. About 6 months back we know Nokia X became the centre of attraction at the MWC14 (Mobile World Congress) held at Barcelona.Soon after its release sales were good at initial stage and at a certain stage people were like #The_Boss_is_Back but as soon as the wave of Moto phones started, all the mobile sales below the 10k range were almost down. We can even observe that the prices of all mobiles upto 15k were brought down as the reason of moto phones.The release of Nokia X+ and XL couldn’t survive even in the wave of Motophones. Coming to the point Nokia X2 was announced on (24th July).The trends of Nokia in social media still makes it exist.The very first impression that makes you feel is so good if you see how it is. 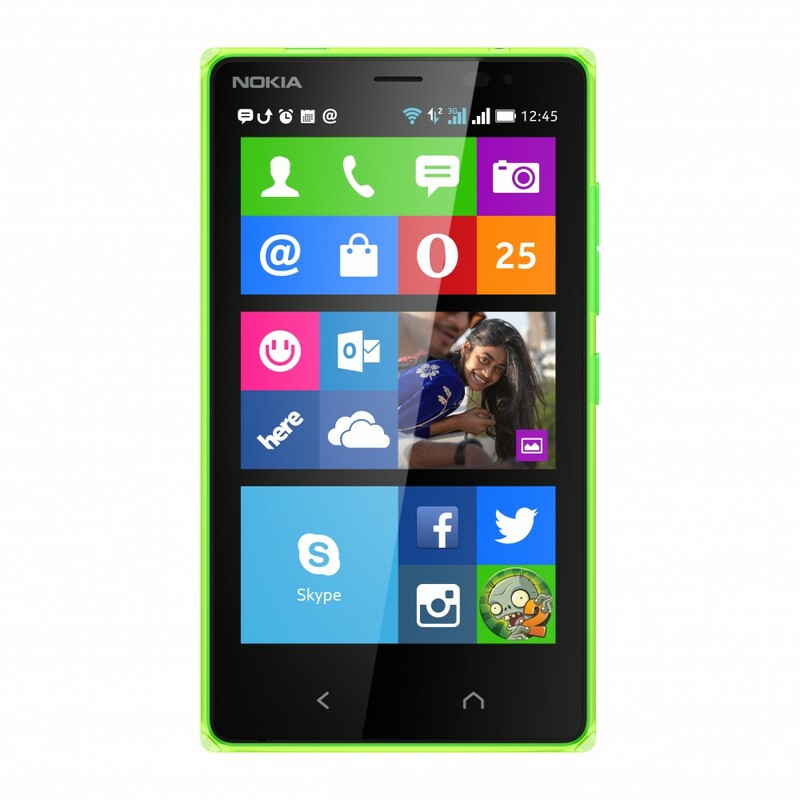 Nokia X2 is estimated to be released on the third quarter of this year and pricing around 99 EUR i.e around 8000 INR. 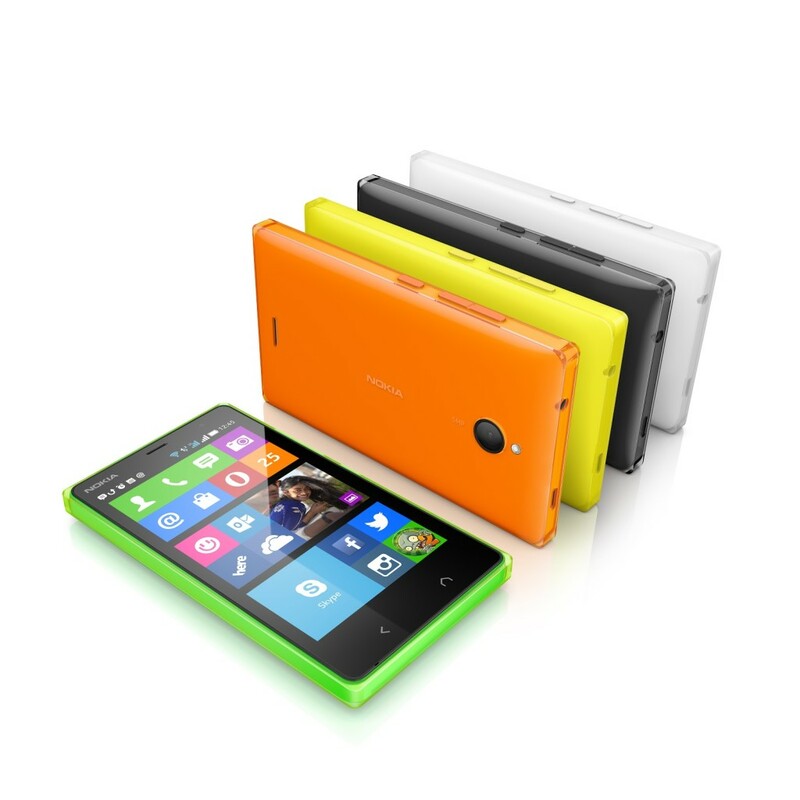 It also gives 15GB of cloud storage and it works on Nokia X platform of Version 2. So you need not fear of Nokia X. It comes with an better sofware and hardware than X. The picture itself shows an evolution Android to Windows.It gives you a very good multitasking similar to Windows. Also if this mobile is in the present market, it could really give a tough competition to Moto E and Micromax Unite2 .If this is available now, this deal can be called a steal.